This is a beautiful joyful book that understands one of the keys to enjoying life is to come to terms with our own inevitable death. 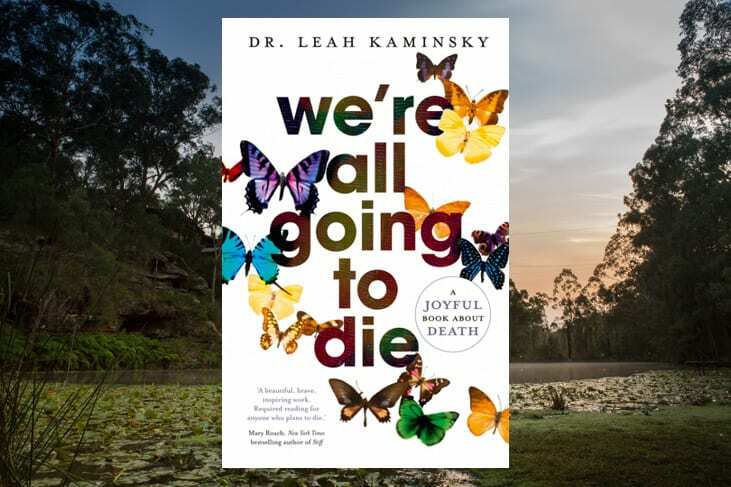 Written by an Australian medical doctor this book explains the wisdom that comes from reconciling ourselves with death, a skill that unfortunately has been lost in modern life. It explains why we should be honest with our kids around death and that even if this can make us feel uncomfortable, it is always the right thing to do. Love this book!